After announcing last year that the manufacturing of IBM Power Systems is moving from its Tampines plant in Singapore to IBM Guadalajara, Mexico, the tech major has now confirmed that the manufacturing of IBM Z is moving from Singapore to Poughkeepsie, New York, USA. However, the spokesperson did say that the company is providing “an equitable separation package” to impacted employees. 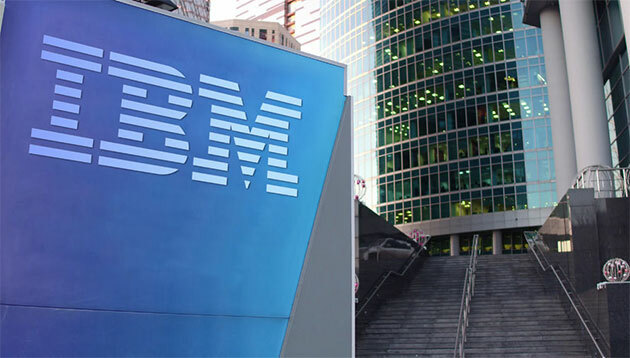 IBM continues to locate its management, cloud, software, blockchain, Watson and services organisations in Singapore as a “strategic location”, also the headquarters of its Asia Pacific operations. In January 2019, IBM Singapore was uplifted as a stand-alone unit from the rest of its ASEAN market, given its growing stature within IBM. Having been in Singapore for 66 years, IBM has contributed more than US$10 million in equipment and more than 20 years of staff time in education, research and the transfer of technology for skills upgrade in Singapore, per the statement. The new system allows all employees to submit solicited or unsolicited feedback about any colleague. ..
Three in four employers have had to bear with immature behaviours at work, such as whining and pouting. ..
Look inside AkzoNobel's bright and vibrant Singapore office to discover how colour can affect your company's culture. ..
Income equality has dropped to a record low, as the top 10% of Singapore's earners saw their income dip for the first time since t..